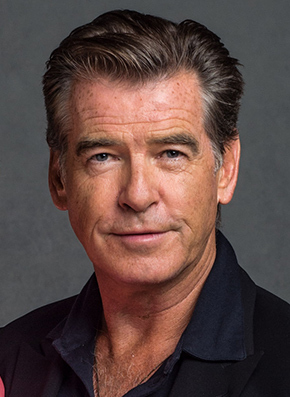 Pierce Brosnan reunites with director Martin Campbell for Across The River And Into The Trees based on the Ernest Hemingway novel. At the end of WWII, an American solider with a terminal illness decides to spend his last days wandering in Italy. María Valverde co-stars in the film adapted by Peter Flannery and Michael Radford.